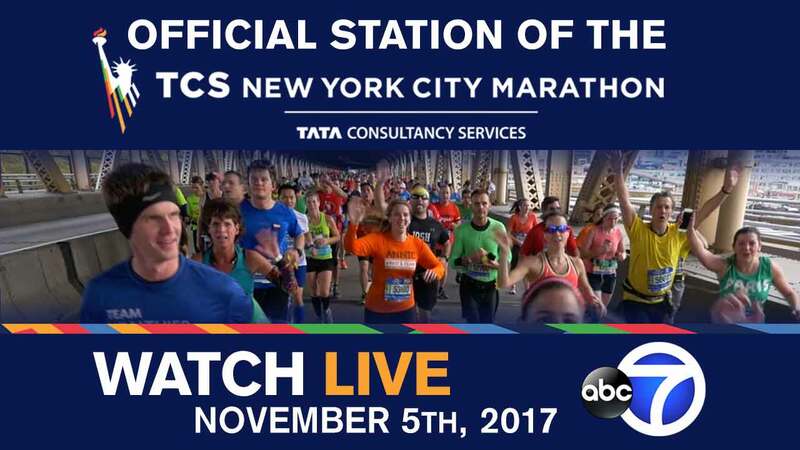 NEW YORK -- It's so much more than a one-day event: Celebrate the TCS New York City Marathon all week long, and link to the information you need to make the most of it! Get the app, track your runner, see the course, finish and post-finish info: Get everything you need for a great race, a seamless finish and an excellent experience. Security Information and Prohibited Items: Help keep the marathon safe, and find out about items runners cannot bring to the Start Villages or run with on the course.